• Need contacts to help your writing? • Want advice about your writing business? • Like to hang with other cool writers? If so, my tribe – the Alliance for Literary Writers, Authors & Yabbering Scribes (ALWAYS) – is the place for you. 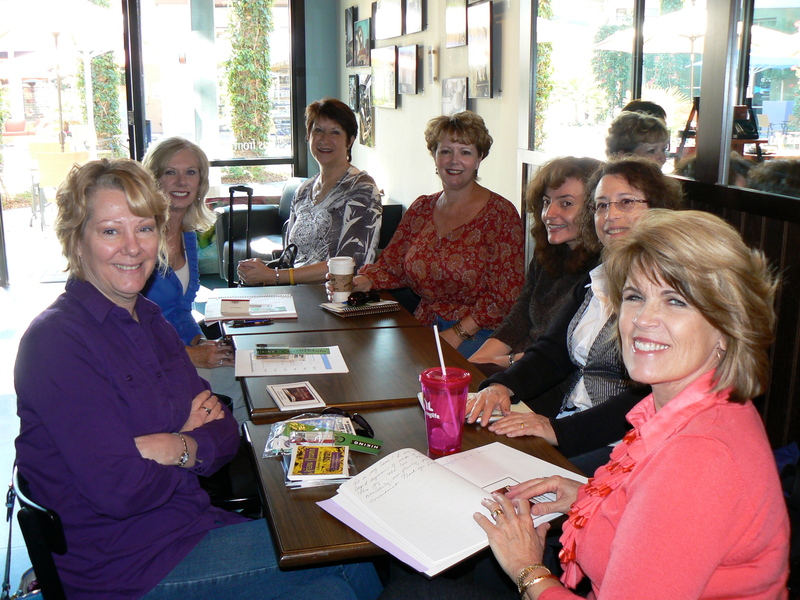 We’re an informal group of established writers looking for camaraderie, ideas, enlightenment and connection with writers, especially in the Phoenix metro area, to talk about our craft and businesses. Any established writer can connect with us online through our ALWAYS Facebook page, get listed in our directory of writers on our ALWAYS LinkedIn page, or you can meet with us in person at a lunch meeting. Expect an informal, let’s-help-one-another lunch gathering. Come ask questions, gain resources and meet other freelance writers. We’ll share our own best writing tips and hear what works for others. I’ll gather the tips and write up each one, along with background on you and your writing, as an entry in my new series of writing-tip blogs. Also, if you have something noncommercial you’d like to showcase — a tool, a resource, a tip — please contact me and I’ll slot you in for 15 minutes of our undivided attention at the meeting. If you’ve RSVP’d and run into a conflict later, please let me know before the event so I can make the necessary adjustments for the group. Cheers! We’d love to have any experienced writer join us at our next meeting … anyone who spends a significant part of his/her week writing, and wants to rub elbows with other writers. Please do add a your best writing tip in the comments below, but I will feature only those who attend the meeting in my blog. I’m encouraging face time here, wordsmiths!